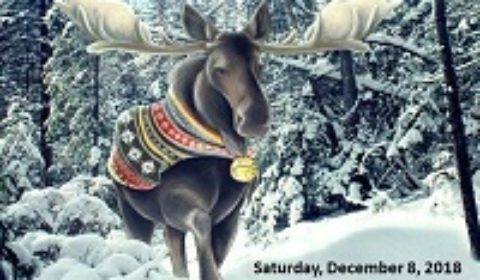 HUNTSVILLE — Christmas in Muskoka — a musical tribute to the most wonderful time of the year. That’s this Saturday at 2 p.m. at the Huntsville United Church, when the popular Muskoka Concert Band presents its annual Christmas concert here. Interim director Fran Harvey has lined up some seasonal favourites and more. As well, new this year, there will be a sing-along. Enjoy them with a free-will offering.